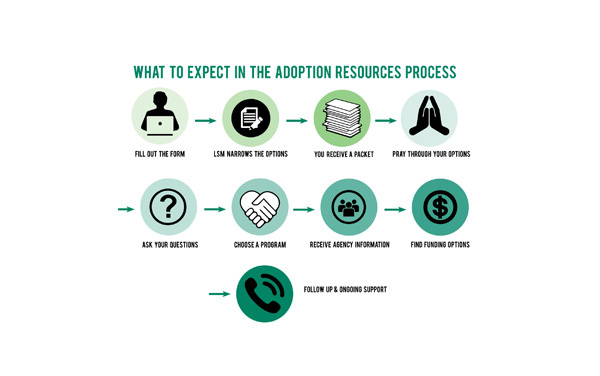 We make the adoption process less complicated and overwhelming. LSM is not an adoption agency. We are a not-for-profit Christian adoption organization that provides assistance to families who are in the beginning stages of international and domestic adoption. We are totally unique because our services are at no cost to families and we receive no compensation from adoption agencies. This allows us to be an objective resource. With over 20 years of combined experience from our adoption team, we are uniquely qualified to help. Our goal is to save parents time consuming, expensive and potentially heartbreaking hassles associated with adoption.